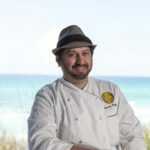 Giovanni Filippone is the executive chef for Vue on 30a. Born in Givet, France, he was a contestant on the fifth season of Hell’s Kitchen with Gordon Ramsay. 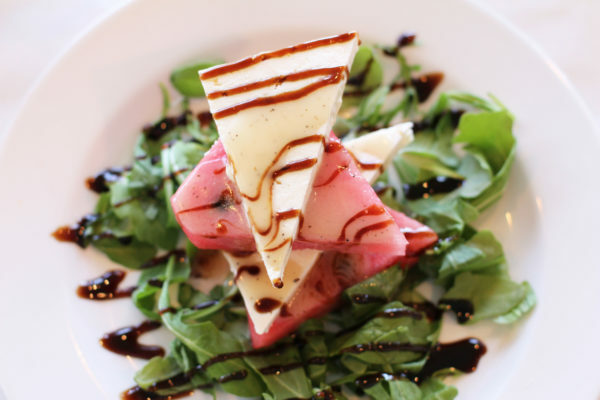 Filippone cooked his way into the top six during that appearance.